IT’S easy to forget Christmas can be tough when you’re knee-deep in mince pies, belting out Mariah Carey as you wind tinsel around every banister in sight. 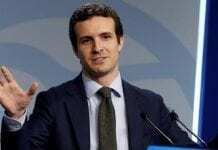 But for anyone without family or a stable home life, the slightest insecurity or issue can be exacerbated by big celebrations, like Christmas and new year. At best the festive period can be stressful for these families and young people, and at worst a living nightmare. 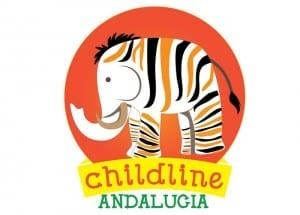 We can be truly grateful that expat mother-of-four Tracey-Leigh Bennett has taken matters into her own hands to support the children and teens of Andalucia with a brand new multilingual Childline Andalucia, launching its website on December 14. Let’s do what we can to support this worthwhile cause which will, in turn, support the adults of tomorrow.